With so many confusions about Health Care Reform and insurance plans, finding the right insurance plan and dealing with insurance problems can be a daunting task. Fortunately, you can trust me to guide you to find the right insurance plans that fit your needs and handle the post-enrollment issues that may arise. All of my services are offered at NO COST to you. You’ll never pay a broker fee or pay more for coverage with me. The rates are the same whether you buy the plan directly or through me. So, let’s get started. Schedule a no-cost consultation with me or get your quote now. In order to find the right plan and to see if you qualify for premium assistance, we’ll ask a few questions about your medical needs, prescriptions, doctors and hospital, budget, income, qualifying event, and your household size. Based on your inputs, we’ll come up with some plan choices and their rates for you to consider and when you can enroll. We’ll make sure that your doctor will accept the plan you choose. 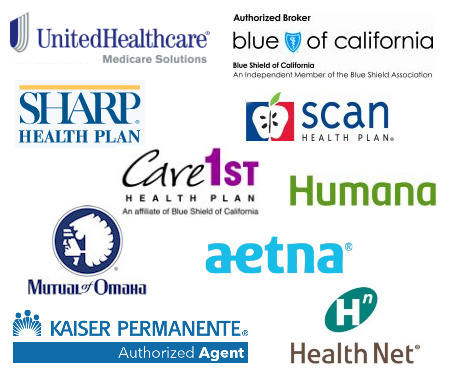 If you qualify for premium assistance, we can help you enroll through Covered California. 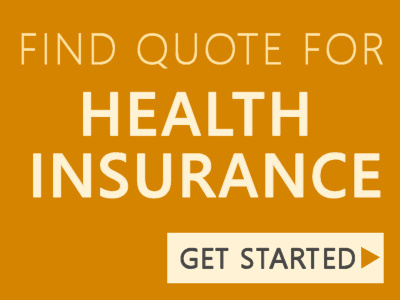 Otherwise, I can help you purchase a plan directly from a health insurance carrier. We can also help you to enroll for Medi-Cal (California’s Medicaid program). Thinking of traveling abroad? U.S. health insurance benefits shrink or disappear when taken abroad. But you still can be comfortable even when you’re out of your comfort zone. Take GeoBlue Medical Travel Insurance that responds anytime, anywhere. Access to Profiled, Elite Providers in 190 countries who accept direct payment from GeoBlue. Rates are very affordable. Visit GeoBlue Products page and click “View and Quotes“. For details about GeoBlue products, visit our blog post about “Traveling Abroad“.